What do you get if you combine ATPM students with winter an a theme park visit? The annual trip to Phantasialand WinterTraum! 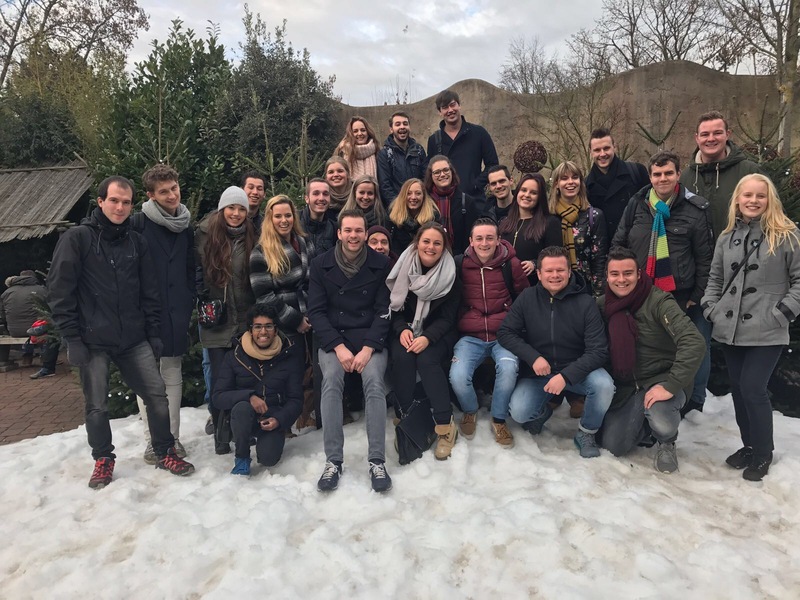 29 ATPM students from all academic years went together with a bunch of alumni to Phantasialand last Friday. This event took place for already the third time. The perfect way to end the first half of this academic year! You can see the after movie here! Previous Previous post: Who will be the European Theme Park Talent of 2017? Next Next post: Bachelor of Arts?